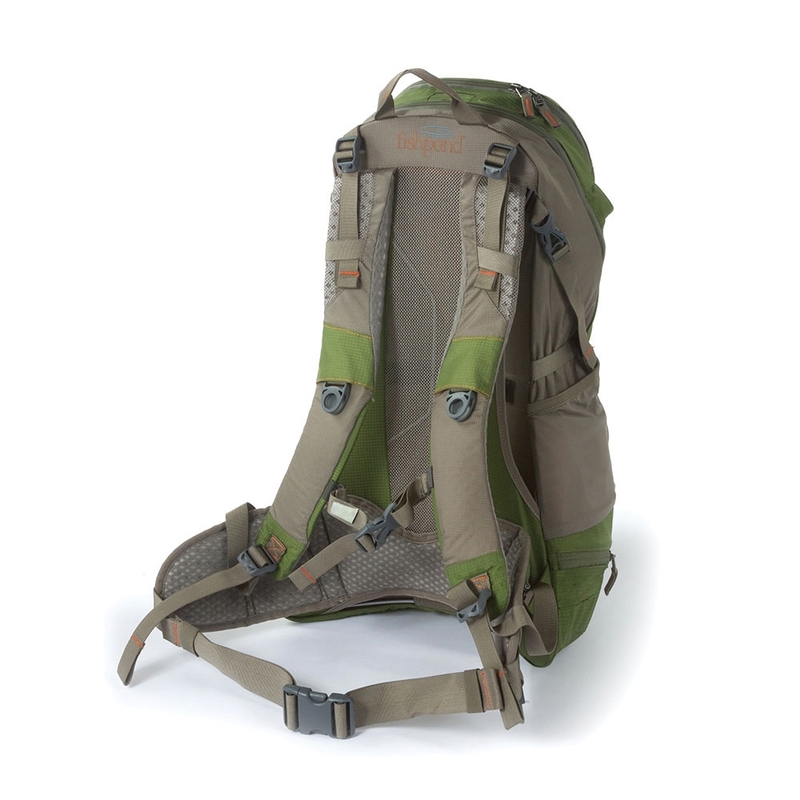 Fishpond Black Canyon Backpack. 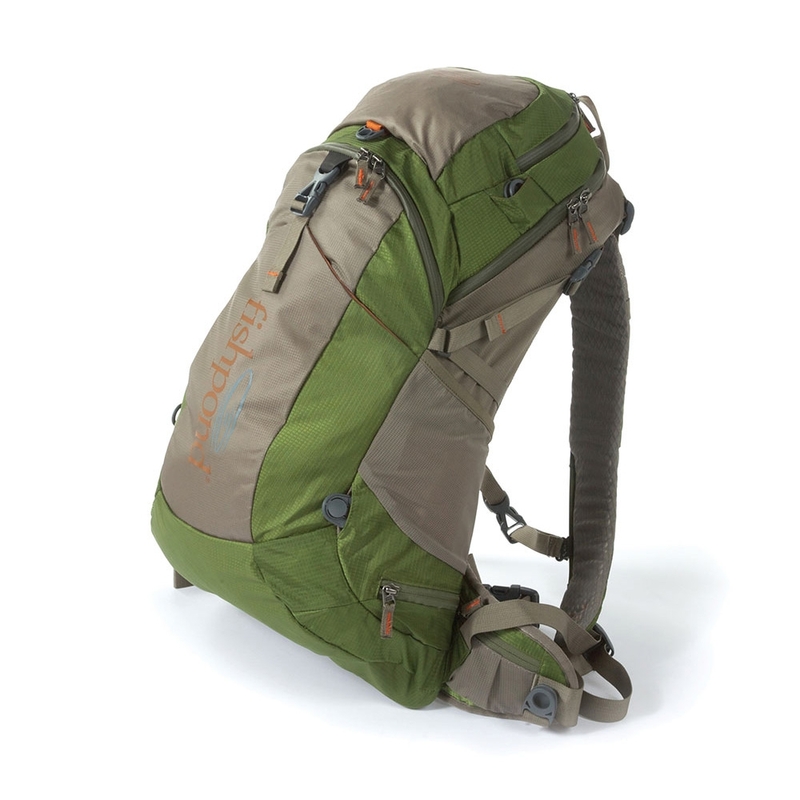 Fishpond's most technical pack to date. This is the pack for you if you like to get off the beaten path and explore. Designed with the avid angler in mind, the size allows you to carry any extra gear while the new fabric and zippers help to keep your valuables dry.